Revisiting McClelland Gallery and Sculpture Park, I took so many photos that my computer is overwhelmed, and only down loaded one photo. So folks, this is it for today. I need to get the computer man to work out what has happened. This park didn’t let me down, the boys were delighted to return, running around, knowing where their favourite sculptures are, as well as discovering the new ones in the most recent survey. The bush landscape was looking refreshed after rain. 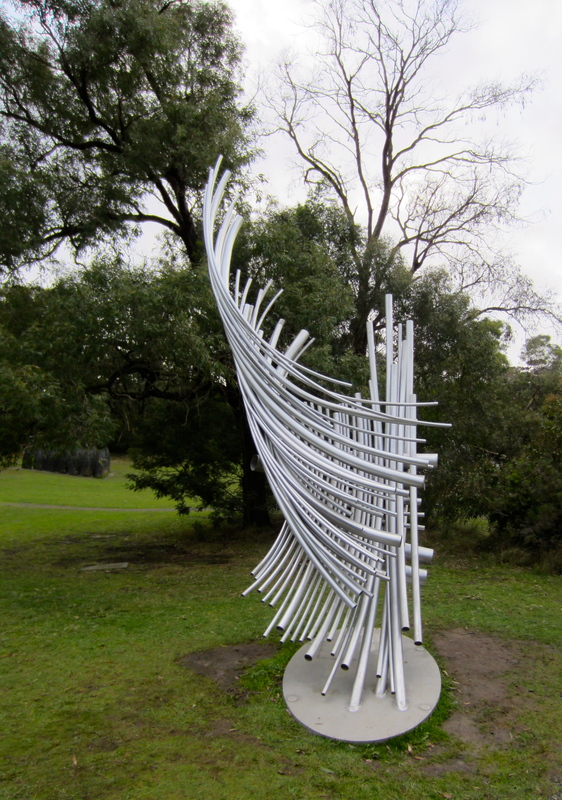 This entry was posted in McClelland Gallery and Sculpture Park, Photographs and tagged McClelland Gallery and Sculpture Park, sculpture on January 17, 2015 by bkpyett. The back lake where we did everything to eradicate the weeds, emptying the lake, digging and burning. Obviously to no avail! The shiny silver is an Adrian Page sculpture in the background. Boys walking over the bridge that Chris proudly built over a boggy area. I apologise not to have included sculptors’ names, but can add them if any one is interested. These few sculptures may give you a better feel for the McClelland Gallery and Sculpture Park, Langwarrin, Victoria, Australia. I shall include more photographs as time goes by. 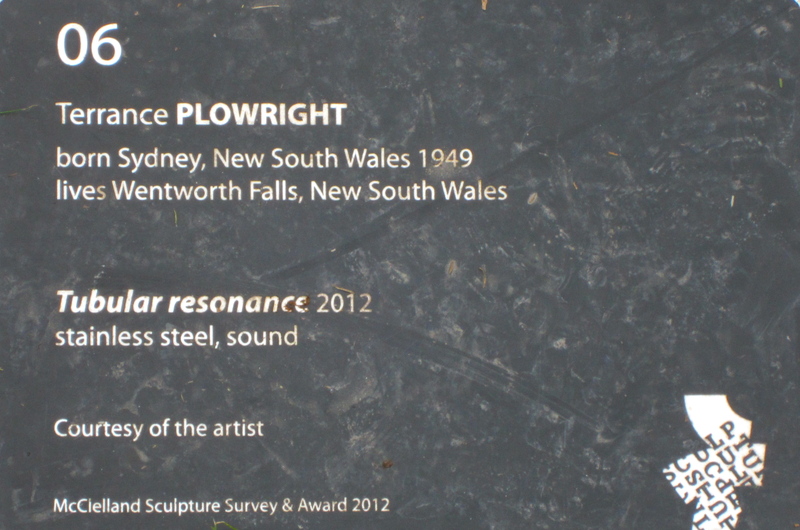 This entry was posted in McClelland Gallery and Sculpture Park and tagged McClelland Gallery and Sculpture Park, sculpture on July 16, 2014 by bkpyett. Having time off from blogging has inspired me to catch up on lots of jobs that had been put aside, things to do later. The satisfaction is enormous. I have found a new Danish computer man, Thomas, who helped me solve a couple of things that will allow me to do some tidying up on the computer and also to understand some of the simple things that seem obvious to everyone else. The TV aerial needed adjustment since we’ve gone from analogue to digital. Every storm or rainy night left us with a black screen. It is quite a treat to see a session without having to fill in the blanks. The garden too has benefitted from the installation of a watering system, ready for next summer. Having the children introduced us to predawn starts to the day again. I have included some photos of our visit to McClelland Gallery and Sculpture Park, where we used to live in the caretaker’s cottage. The boys enjoy running around finding their favourite sculptures. I love to see the growth of the trees we planted. The sculpture park is on 40 acres with lots of sculptures scattered around the park. There is a biannual sculpture prize of $100,000. Shall introduce you to more sculptures as time goes by. Troubling times for those around us makes us realise how fragile life can be. Our neighbour is in intensive care after a very severe car accident. Another larger car swerved onto her side of the road. It took an hour and a half to cut her out of the car, before she was airlifted to the Alfred Hospital in the city. Her injuries are massive, and we’ll wait to see if she’ll survive. It makes us grateful for every day, as none of us know what the future holds. 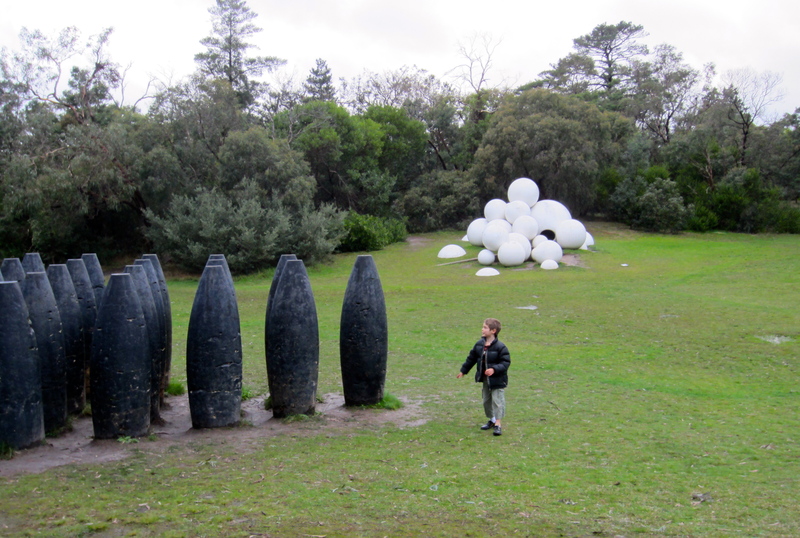 This entry was posted in McClelland Gallery and Sculpture Park and tagged grand children, life, McClelland Gallery and Sculpture Park, sculpture on July 13, 2014 by bkpyett. Miracle Matthew, my computer man has been and fixed my recalcitrant computer. Today is the anniversary of the birth of an important person in our lives, Dame Elisabeth Murdoch. She lived a full and exciting life, supporting the Arts, amongst her wide and varying interests. We were lucky enough to be living nearby as caretakers at McClelland Gallery and Sculpture Park; where she took a particular interest. We could see her warmth and genuine caring at close hand. Not only was Dame Elisabeth an icon; she inspired others to fulfil themselves to become better people. One can’t pass Cruden Farm without thinking of her. Her trees will remain to benefit generations to come. Her garden continues to raise money for the many charities she supported and remains an oasis in Langwarrin. 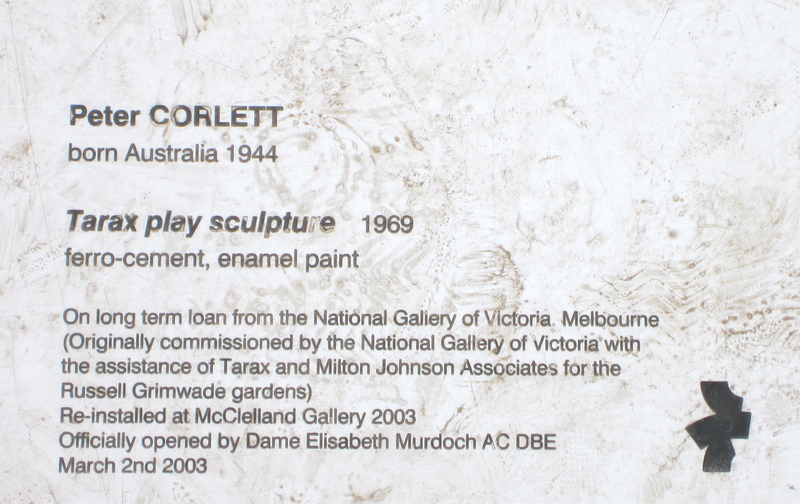 There is now a Peter Corlett sculpture of her to inspire those who visit the Frankston Arts Centre. For those of you in the city, all three venues are worth a visit. Make sure you make a booking at McClelland Gallery and Sculpture Park for a wonderful lunch; allowing time to walk around the park to see the sculptures, before visiting Cruden Farm. The gallery should be able to tell you if it is a Cruden Farm open day. It would have been Dame Elisabeth’s 105th birthday today, the year that she had hoped to achieve. Still 103 is no mean feat. There will be many people remembering her today. This entry was posted in General and tagged better, birthday, Cruden Farm, Dame Elisabeth Murdoch, Frankston Arts Centre, fulfill, generations to come, inspiration, McClelland Gallery and Sculpture Park, Peter Corlett, sculpture, trees on February 8, 2014 by bkpyett.